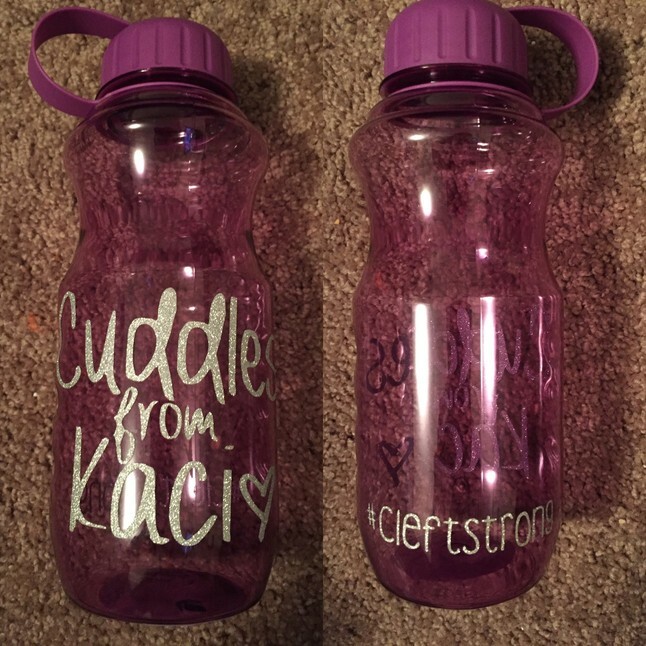 Find blankets, shirts, water bottles, key chains and car decals. 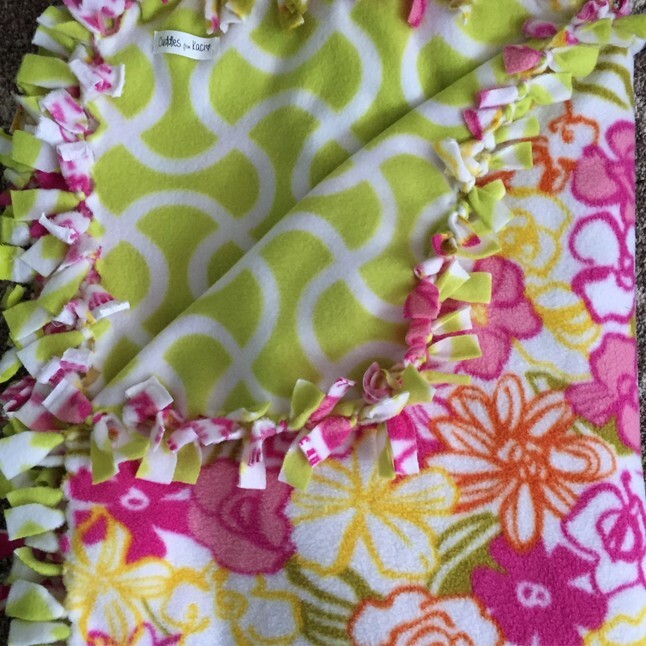 For EVERY blanket purchased, one will be donated to a child undergoing medical treatment. 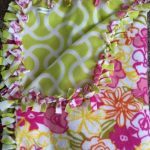 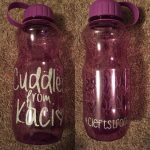 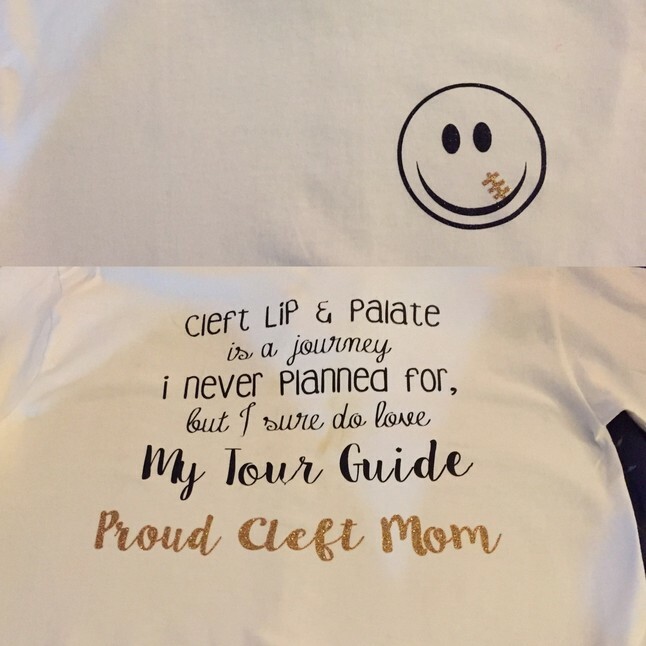 The Cuddles from Kaci collection was created by fellow cleft mom Jess Brilla. 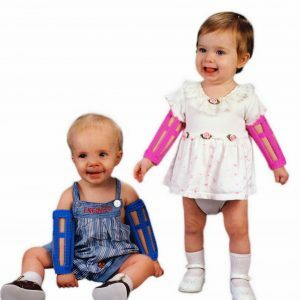 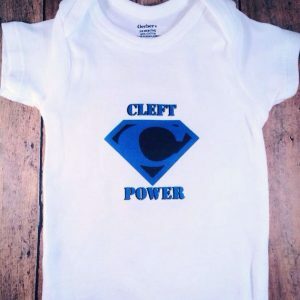 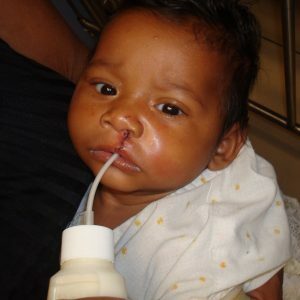 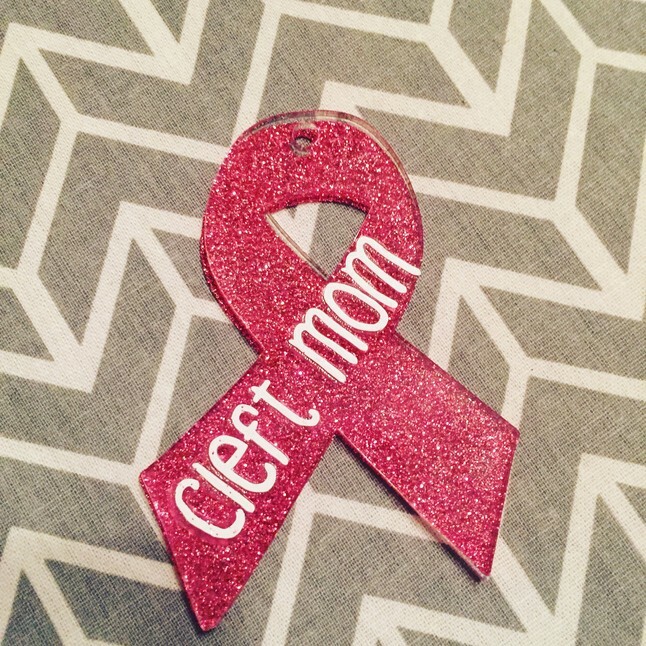 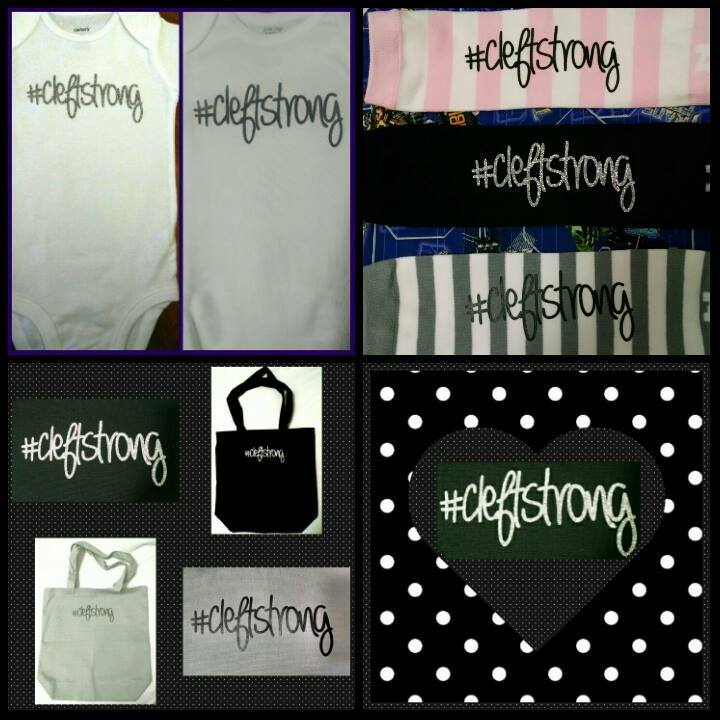 Find cleft-related shirts, water bottles, keychains and car decals, as well as a variety of baby blankets. 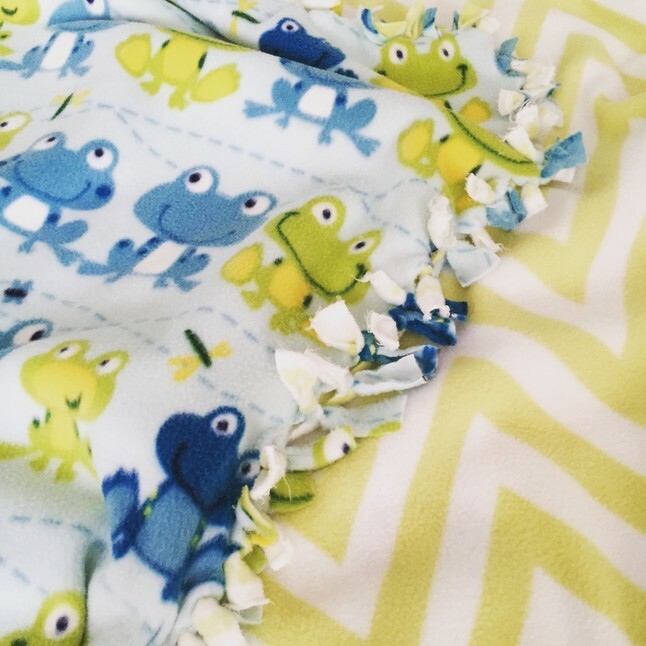 For EVERY blanket purchased, one will be donated to a child undergoing medical treatment.